MEMPHIS, TN — Butler Snow is pleased to announce that S. Keenan Carter has joined the firm’s Memphis office. Keenan, who most recently served as the Deputy Civil Chief of the U.S. Attorney’s Office for the Western District of Tennessee, will practice primarily in Butler Snow’s commercial litigation group. “Keenan is a great addition to the firm, and with his extensive civil and criminal trial experience and tenure with the Justice Department, we are fortunate to have him join our team.” said Don Clark, Jr., chairman of Butler Snow. Keenan handled both criminal and civil matters during his time with the Department of Justice. His DOJ experience included successfully prosecuting violent and white collar crimes and representing the United States in employment, wrongful death, medical malpractice, negligent hiring, construction, and contract cases. Prior to joining the U.S. Attorney’s Office, Keenan practiced both commercial and products liability litigation at firms in Dallas and Nashville. He has extensive appellate experience and has tried in excess of 20 trials to verdict. Keenan is a former member of the John Marshall American Inn of Court (in Franklin, TN) and Harry Phillips American Inn of Court (in Nashville, TN). Keenan is also an alumni member of Leadership Franklin and Tennessee Bar Association’s Leadership Law. He has completed the International Association of Defense Counsel’s Trial Academy at Stanford University and previously served as the vice-chair of the membership subcommittee for the Defense Research Institute. 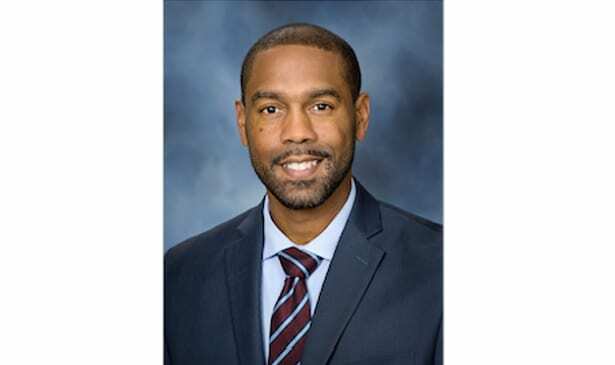 Keenan attended Middle Tennessee State University and earned his Juris Doctor from the University of Memphis. He is admitted to practice in the U.S. Court of Appeals 5th and 6th circuits as well as all Tennessee and Texas District Courts. He joins former Assistant U.S. Attorneys Stephen C. Parker and Johnathan T. Skrmetti, as well as former U.S. Attorneys Jim Letten, James B. Tucker and Edward L. Stanton III, strengthening the firm’s growing white collar, compliance and government investigations practice. Next articleAll Veterans Honored on November 11 in U.S.